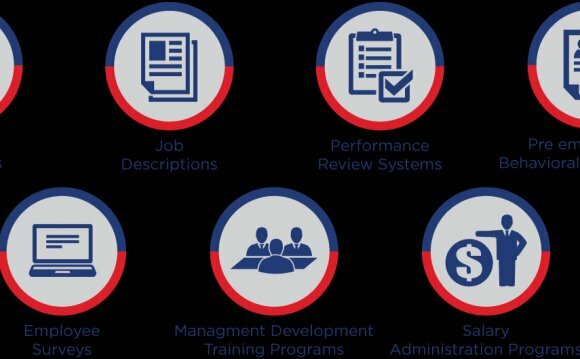 Human Capital Maximizers (HCM) is a human resource consulting company located in Portland, Oregon. HCM has expertise in a wide range of HR areas and is targeting the emerging company market. HCM will offer this market the ability to compensate client's employees with stock options from their company. This will be especially appealing to many start-up companies that find capital scarce. Major Adversity, the founder and owner will be leveraging his past and current personal/professional relationships to generate business for Human Capital Maximizers. Major will be the sole employee until month six when he will be hiring a human resource specialist/manager to help out with the consulting. Human Capital Maximizers will show increasing profitability over the next three years. The keys to success are to provide a needed service while providing a flexible means of compensation. Human Capital Maximizers' mission is to provide human resource consulting for emerging companies. We exist to attract and maintain customers. When we adhere to this maxim, everything else will fall into place. Our services will exceed the expectations of our customers.